As you mighy have guessed I am comparing the Benefit POREfessional and the Maybelline Baby Skin. I have a kind of love hate relationship with primers. I love them, but hate the cost of some brands. I’ve tried a few drugstore primer’s over the years and have never really been wowed. I’ve tried high end, and my bank account hated me. I’m in this limbo where I’m starting to think that I need a primer to fill in my pores, which seem to be getting larger and not wanting to spend a lot of money on a quality one. 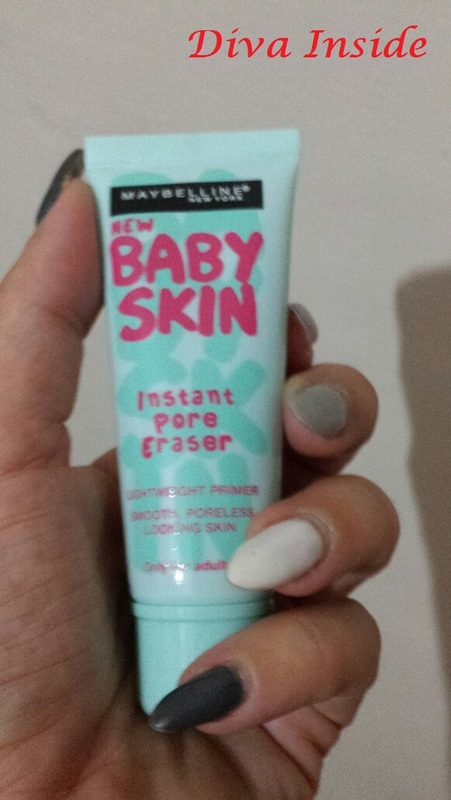 Then all of a sudden Maybelline had the answer to all my prayers when they released the Baby Skin Instant Pore Eraser primer a few months ago. Turning towards my BFF and that is YouTube it was exploding with bloggers reviewing and raving about it and it seemed as if it was the latest “must-have” “high-end dupe”. But is it worth the hype? So of course I had to have see for myself right. So instantly when you see the Maybelline tube it instantly reminds you of Benefit Porefessional right? Reading through the packaging of both the Benefit and the Maybelline both claim to smooth skin and minimise the appearance of pores and fine lines, can be worn alone to smooth out the face or wear a thin layer under your foundation, and doing that will smooth out the face and blur pores. I hate the pores on my nose, cheeks and chin and I’m at an age now where those pesky fine lines are a bit of a problem so anything that can minimise the appearance of either is appealing to me, but a product that claims to minimise both problems … can I have an AMEN! which I kinda like. Sometimes simplicity saves time in the morning! Plus, the squeeze tube means that you control how much product comes out of the packaging. The product itself is a clear, silicone-y product – that I love. It is stated that it feels a lot like the Benefit Pore-fessional but they differ in colour. Obviously what makes Maybelline primer a package deal is of course the price, I got mine from feelunique.com for a little above €10 which is better than the €31 for the POREfessional (both from feelunique – however POREfessional cannot be posted to Malta, if you are interested to own it you can get it from lookfantastic.com). Consistence-wise the porefessional has a nudish colour whereas the Maybelline one is clear. 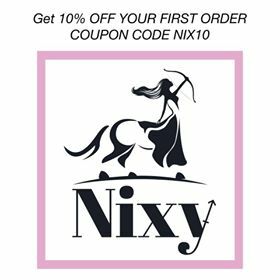 As I said I like the product and I find that it totally does what it claims to do! It blurred my visible pores, makes my makeup go on smoothly, and keeps my makeup on all day. I adore the lovely dewy finish and smoothness of my skin. I rub a bit of product as you know a little goes a long way (for instance a pea size amount was enough for my chin and nose area) into my chin, my nose, my pesky fine lines at the sides of my eyes and also my forehead and let it set. I then apply my make up at around 9am and remove it at around 7pm and that is how long I wear my make up. There is a thin line between not enough and too much and that is when it can easily go overboard with how much product you use. If you use a lot of a silicone primer it will not make your foundation stay on, instead it will make it slip and slide all over the place. All in all, I really really do like Maybelline baby skin and tend to reach out for it every day. Hopefully, I will get the POREfessional as I am sure I will luv it. All in all I think this is a great alternative for a lot of high end primers especially for those of us who hate spending lots of money! What do you guys think? Have any of you tried this yet? Let me know.